Well THAT was busy. 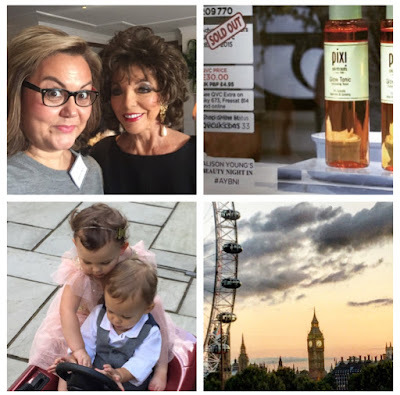 Events, behind the scenes at QVC, Emilia’s birthday party and meeting JOAN COLLINS. Also: me having a meltdown at the kids. That will probably be a regular occurrence on my vlogs, just an FYI. Oh AND – my love of bleach and Dettol. Also regular. Previous Post New Video! What’s New/What I’m currently LOVING!